Sealcoating is a vital element of pavement maintenance. 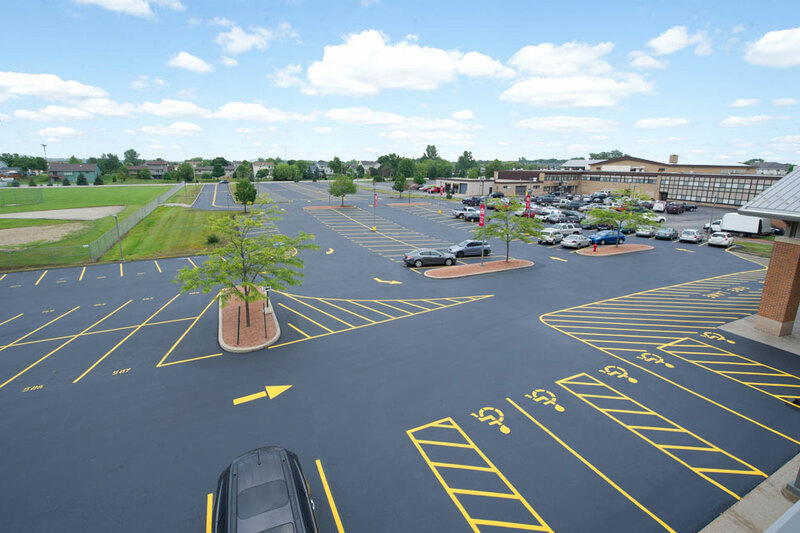 Sealcoat is a coal and tar emulsion that is applied over existing asphalt surfaces to protect the surface from daily destructive forces. Protects against natural elements such as sunlight, snow, ice and salt. Protects from the deteriorating effects of oil, gas and hazardous chemicals. 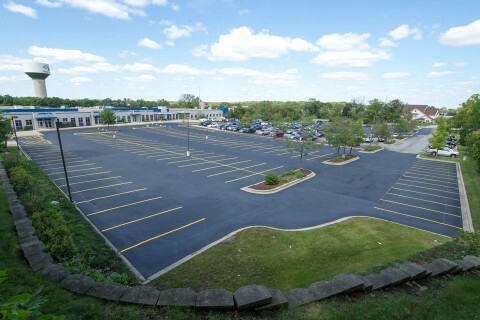 Increases water runoff by filling in the asphalt pores and creating a smooth asphalt surface. Allows for easier sweeping, cleaning and maintenance of asphalt. Gives asphalt a new black finish enhancing the look of any property. Will increase the life of existing asphalt and save money by reducing pavement repair. With over 50 years experience and a real focus on customer satisfaction, you can rely on us for your next project. We provide a professional renovation and installation services with a real focus on customer satisfaction. How long should we stay off of the pavement once our asphalt project is complete? 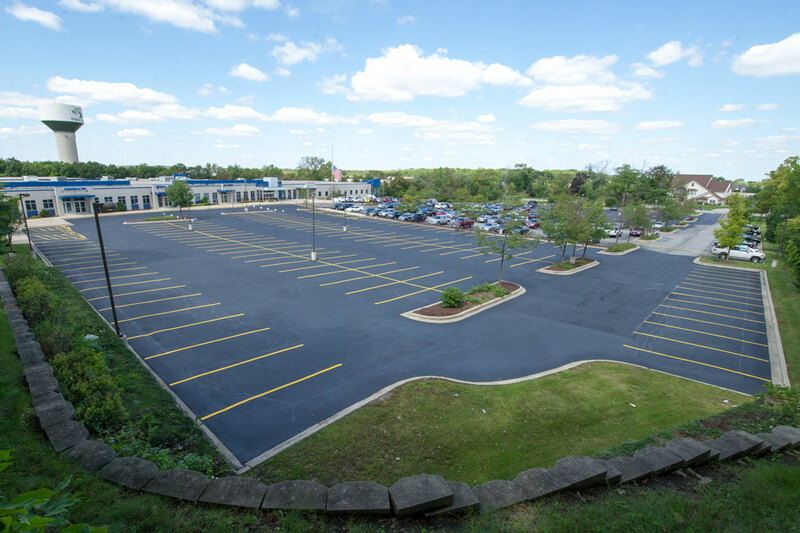 How long should we stay off of the pavement once our sealcoat project is complete? How long should we stay off of our concrete project once it is complete?